If your elderly parent suffers a falling accident in a nursing home, it may be a sign that your parent is not getting proper care. In a well-run nursing home, injuries from negligence are rare, and the facility is forthcoming and apologetic. 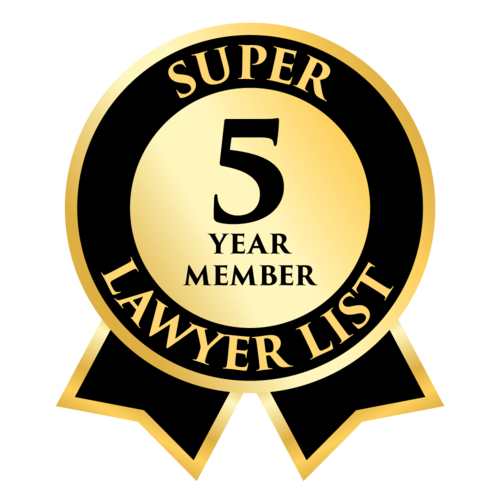 Did your aging or disabled loved one die, suddenly take ill, or require hospitalization for hazily explained injuries? If you suspect mistreatment or neglect, contact Foshee & Yaffe. Our experienced nursing home negligence lawyers have made nursing homes pay damages. Call 877-423-8939 for a free initial consultation. Understaffing and negligent hiring and supervision are often the root of the problem. Residents with pre-existing conditions may have special care plans that are ignored. Perhaps patients are not escorted to the bathroom or assisted in showering. We consult with medical experts, nursing home administrators, and government agencies to document conditions and demonstrate that the facility did not meet industry standards of care. We pursue full compensation for medical treatment and permanent harm, as well as wrongful death lawsuits. 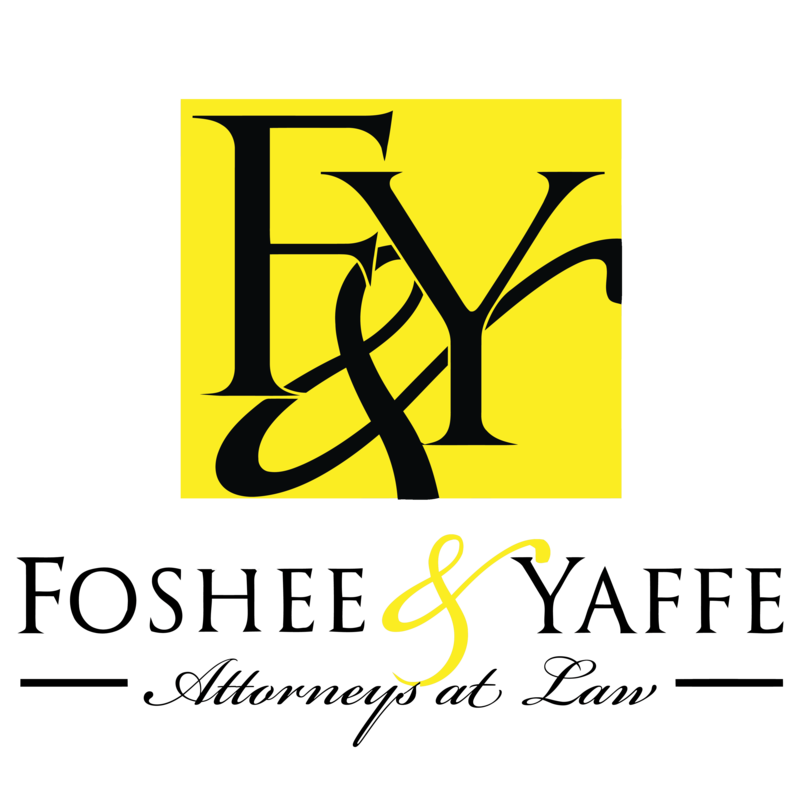 If your parent or elderly relative is suffering due to nursing home negligence, contact Foshee & Yaffe for a free case evaluation and aggressive representation. We have offices in Oklahoma City, Tulsa and Sayre.